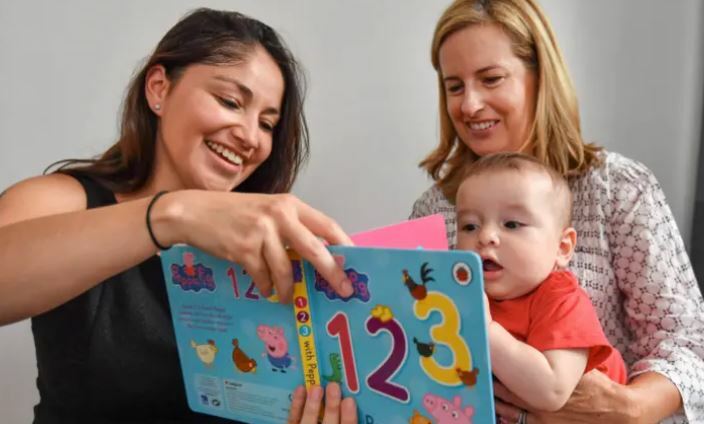 This article about NCJWA VIC’s great Caring Mums program appeared in the Port Phillip Leader on 18 December 2018. 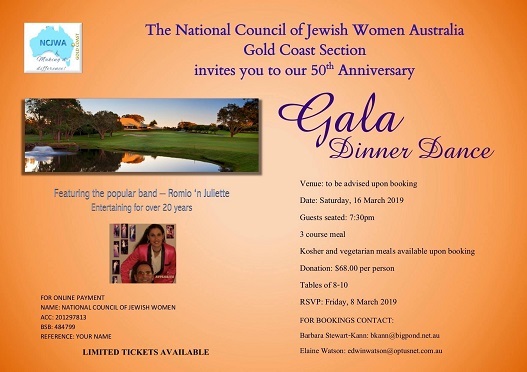 Gold Coast’s upcoming 50th Anniversary Gala Dinner Dance! 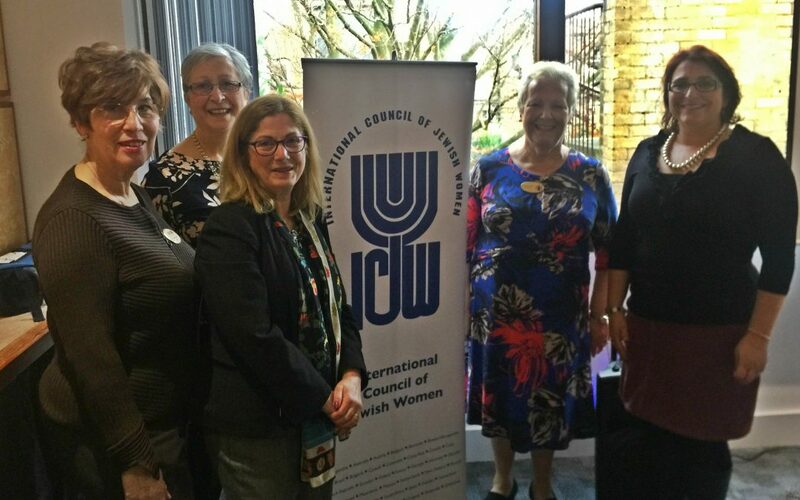 New video from the International Council of Jewish Women (ICJW) that shows the work and history of this incredible organisation of which we are proud to be an affiliate.